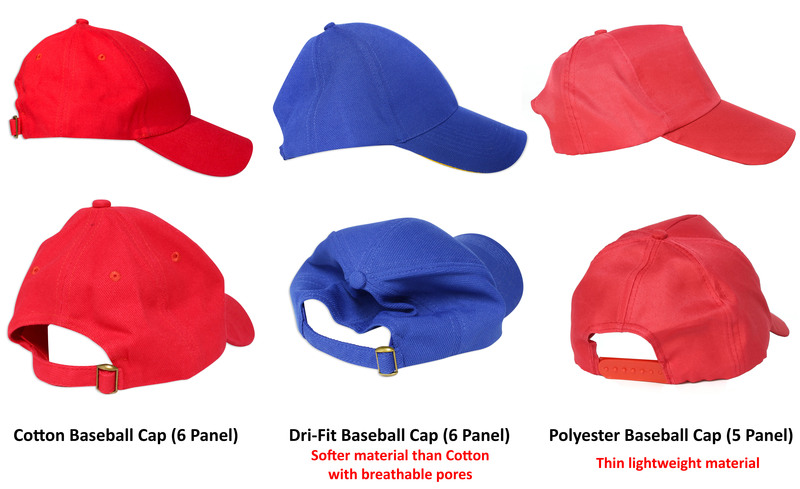 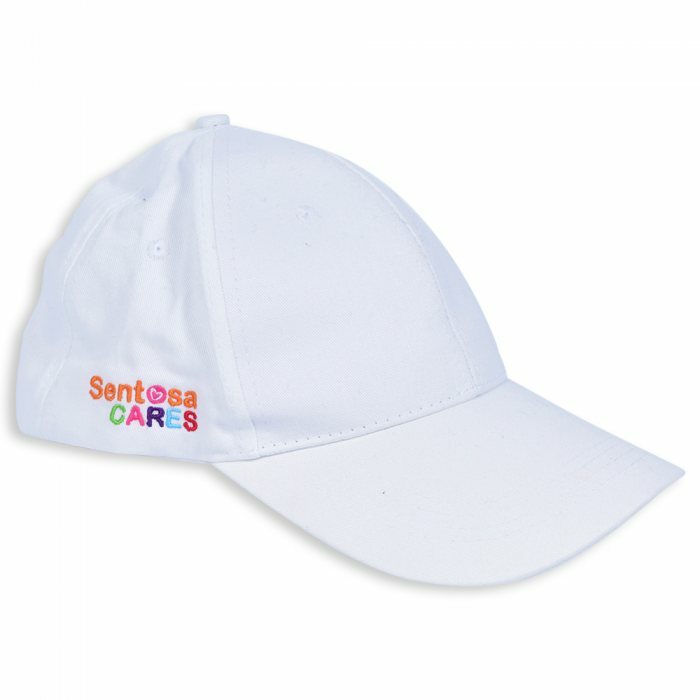 100% Cotton, Baseball 6 Panel Cotton Brush Cap. 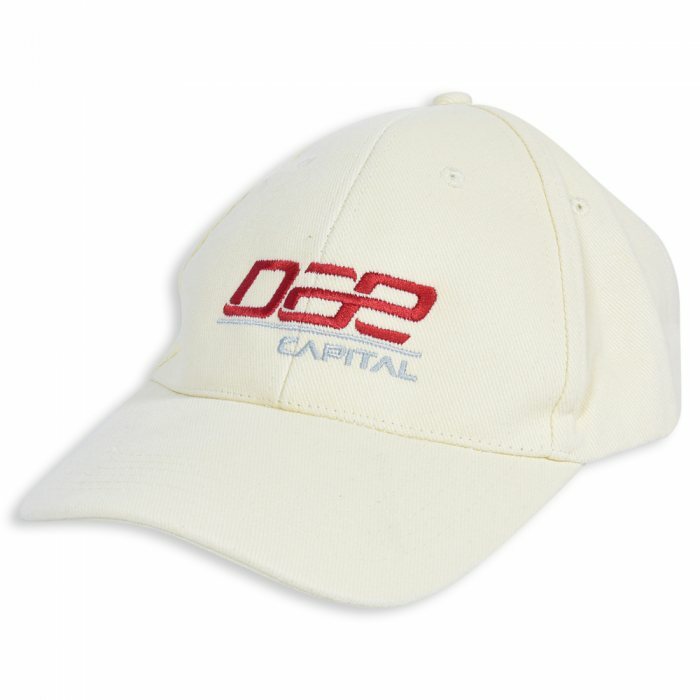 Happy with the quality of the cap and embroidery! 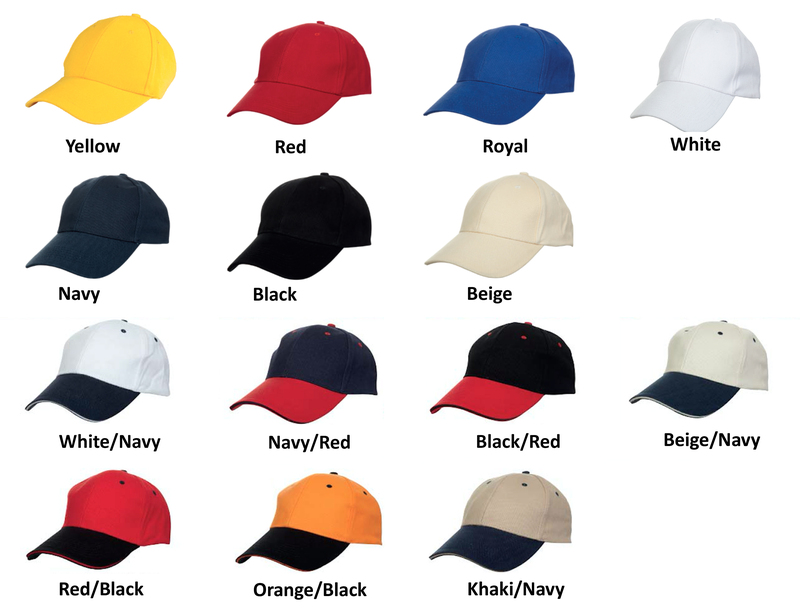 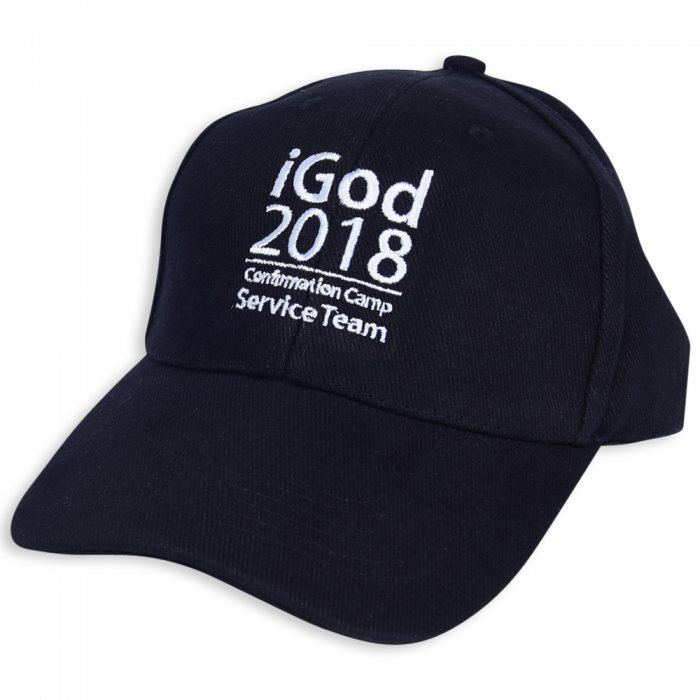 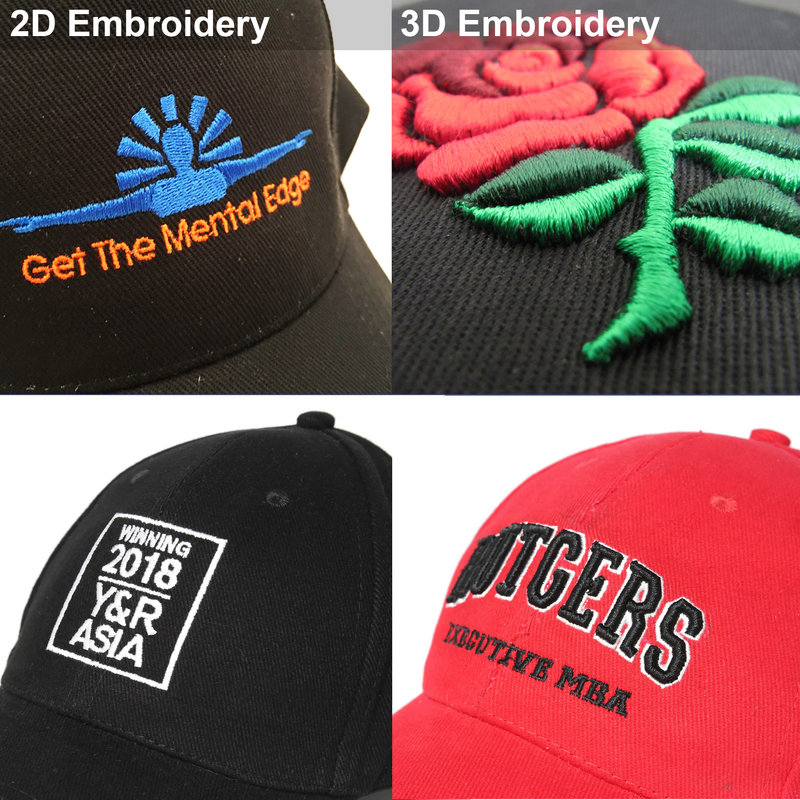 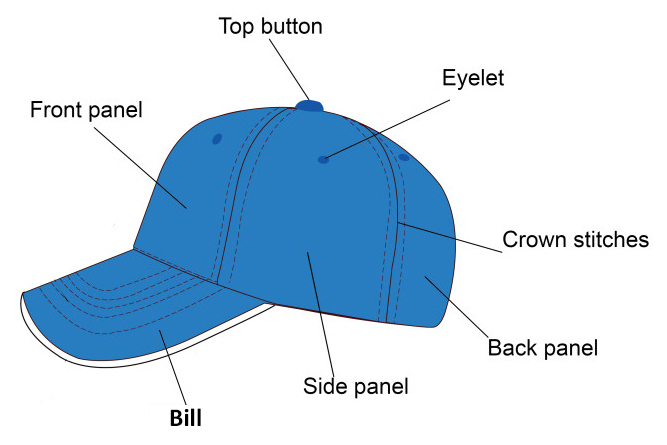 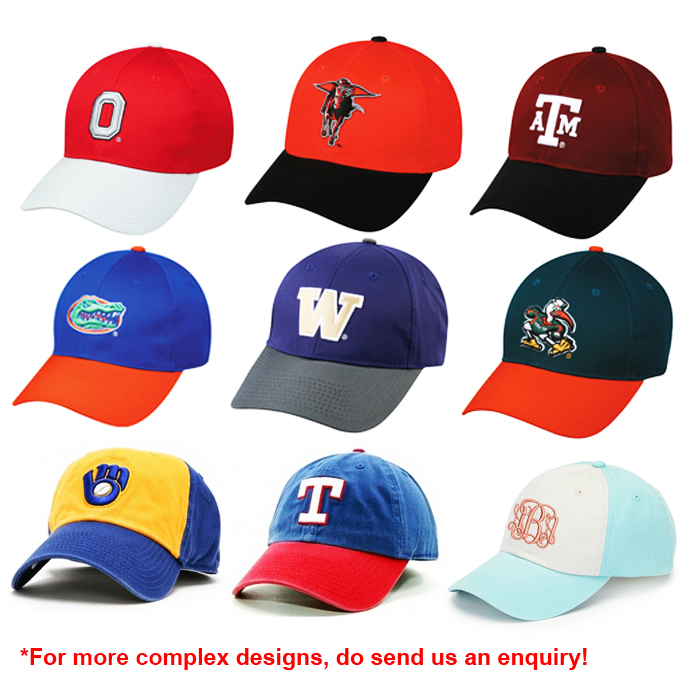 Quality of cap was good, quality of embroidery could have been better.